Lobster Lovers – dates confirmed! June 14th to the 20th are the dates for the San Pedro lobster festival 2015. 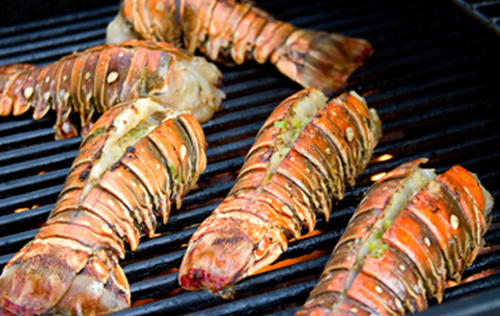 Festivals celebrating the opening of lobster season vary throughout the country, however San Pedro on Ambergris Caye sees the culinary anti being upped year to year. Throughout the week, restaurants host themed evenings, demonstrating their culinary prowess with lobster dishes to die for. The grand finale is held on the Saturday, where almost every restaurant and bar hosts a booth showcasing their lobster creations and inventive accompanying cocktails, from the gourmet to the avant guarde. Lobster ice-cream anyone? 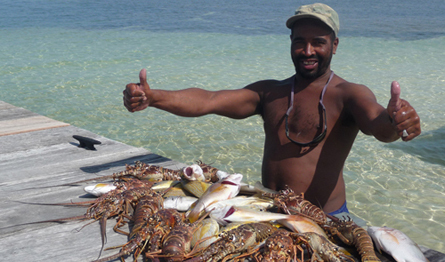 AB has crafted a tailor made package that includes ‘catch & cook’ lobster lunches, a lobster cooking master class with one of Belize’s most acclaimed chefs and a lobster ‘chef’s table’ tasting dinner, all mixed with plenty of time on the water to swim, snorkel, relax…. and digest.